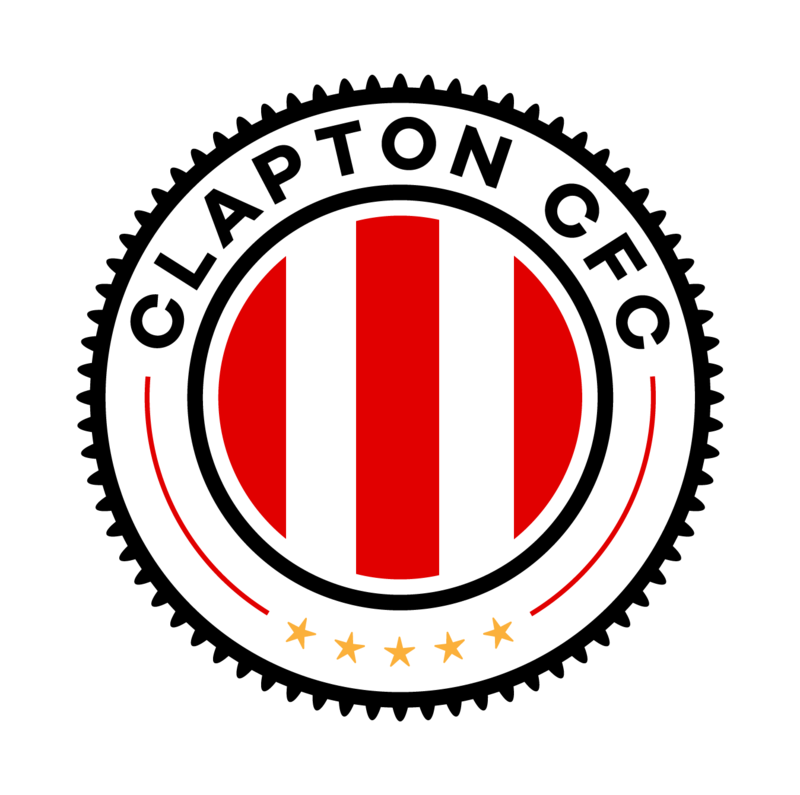 Clapton CFC have already played London Samurai in pre-season, a very tough game played behind-closed-doors which resulted in a 1-0 win for the Tons. 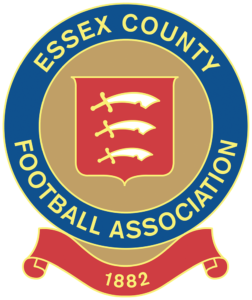 They are a Japanese heritage club, formed from a merger of two existing MCFL1 sides, London Samurai United and JL Rovers, who finished ninth and tenth last season. With a massive academy of youth teams, and Southampton defender Maya Yoshida as their ambassador, they’re definitely ones to watch. Home ground: Spikes Bridge Park, West Avenue, Southall, UB1 2AR. Colours: Red shirts, black shorts and socks. Away: Blue shirts, black shorts and socks.